The Howling III: The Marsupials may be silly and cheesy even by the standards of werewolf movies, but it’s also a ton of fun with a cheeky sense of humor. If you enjoy offbeat horror movies from 1980s, and don’t care that its story isn’t connected to the original Howling, it’s a cult movie without a real cult following. After the financial success of The Howling II: Your Sister Is a Werewolf, director Philippe Mora decided the franchise needed something different altogether. Howling III is the kind of low-rent B-movie one discovers by accident, possibly drawn in by the curious sub-title. Or maybe you’ve seen the first two Howlings and want more werewolf action. 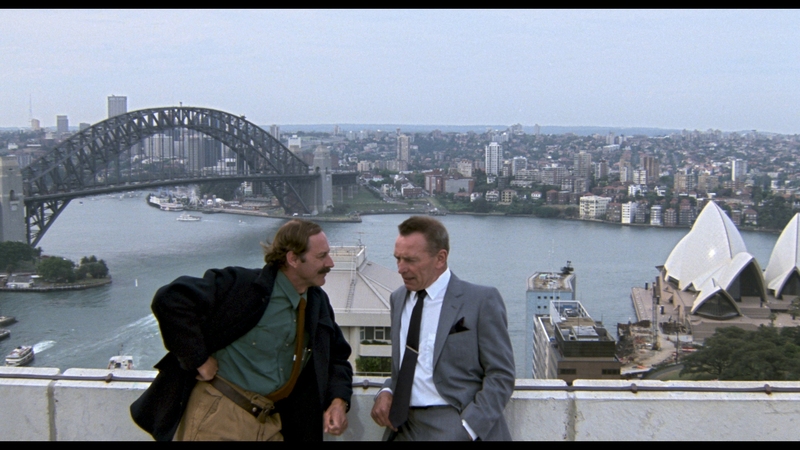 Whatever the case, this Ozploitation sequel takes place entirely in Australia. A colony of lethal marsupial werewolves come under the scrutiny of government forces when one of their own falls in love with a human. That leads to one of the most ridiculous moments in werewolf movie history, where a marsupial werewolf gives birth and places the baby inside her stomach pouch. Most of the usual werewolf tropes are present in some form. 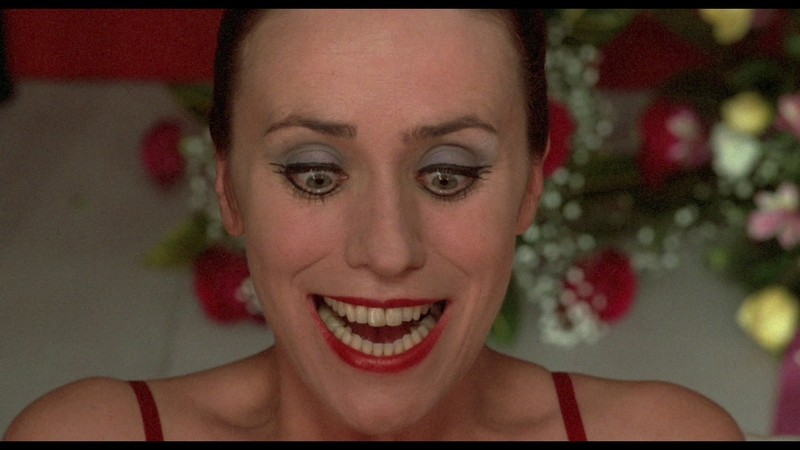 However, many of them are cleverly subverted with a tongue-in-cheek approach that strays far from straight horror. The cast includes Barry Otto, William Yang, Imogen Annesley, Max Fairchild, Lee Biolos, and Dagmar Bláhová. Actress Imogen Annesley stars as the young and vivacious Jerboa, a young werewolf on the run from her werewolf colony. Interestingly enough, this part was almost played by Nicole Kidman. 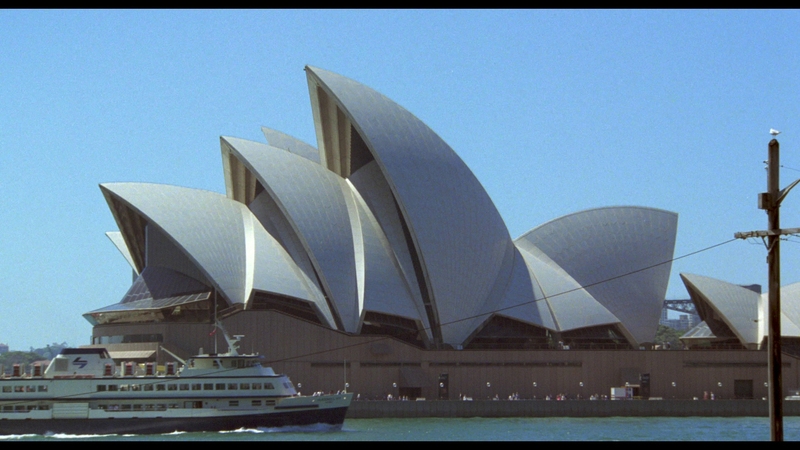 Escaping to Sydney, Jerboa meets Donny and they soon fall in love. Donny is unaware she’s a werewolf. He just happens to be an assistant working on a horror movie about werewolves. Needing work, Jerboa is cast as the helpless victim in the movie. Away from Jerboa and Donny, a sociologist named Beckmeyer (Barry Otto) searches for evidence of werewolves after American intelligence picks up a Russian report on the creatures. Think an early version of Mulder from the X-Files, crossed with a breezy Cold War-era sub-plot about American interests in Australia. Eventually the scientist will cross paths with the werewolves to predictably dangerous and deadly results. The body count keeps increasing as the werewolves attempt to rescue their captured friends. 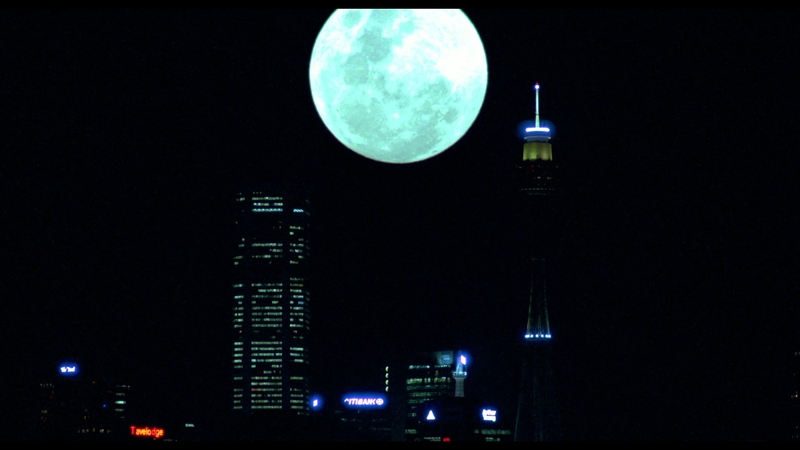 Howling III isn’t high art but tells a satisfying story of two kids that love each other, even if neither world of their worlds accept the relationship. It has a surprisingly feel-good tone for a horror movie. If there is anything such as a feel-good werewolf movie, it’s this Howling sequel. Maybe that is why the quirky sequel is so enjoyable, pulling in bits of romance, mystery and action into the standard werewolf formula. The main characters are likable and interesting enough to overlook some of this sequel’s faults. Made for a million dollars, that money definitely didn’t get spent on FX. 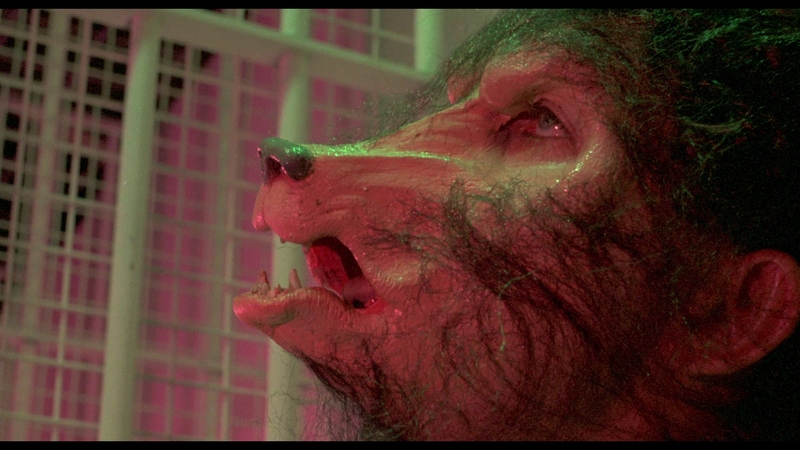 The special effects for the werewolves are lame and their make-up look more like dogs than wolves. You’re more likely to laugh at their appearance than cower in fear. The one real transformation scene is cut so fast that it’s disappointing. 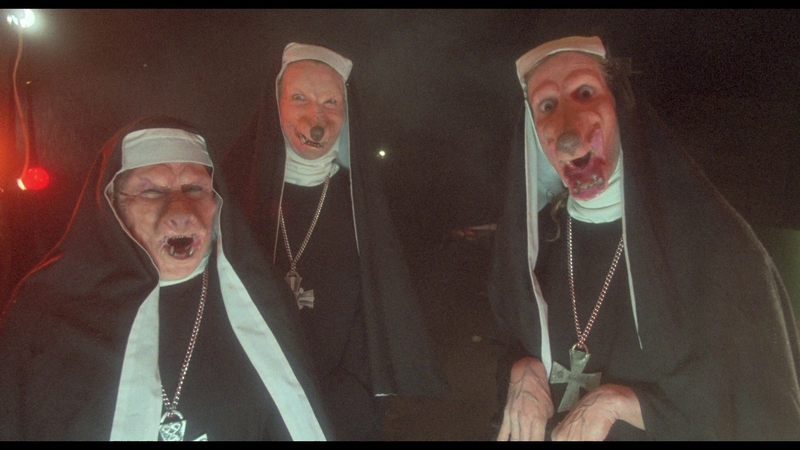 One gag has the marsupial werewolves showing up dressed as nuns. Scream Factory issues Howling III on BD in a brand-new film transfer sponsored by the National Film and Sound Archive of Australia. So if you were wondering why a poorly-received Howling sequel received a new transfer from the original camera negative, look no further. It’s presented at the movie’s intended 1.85:1 aspect ratio in pleasing, film-like 1080P resolution. The 98-minute main feature is encoded in high-bitrate AVC on a BD-50. Everything here checks out quite nicely on the technical side. The 1987 movie has never looked better with this solid transfer. Howling III has nice clarity and consistent definition. The cinematography is fairly sharp. Outside of some minor ringing, there’s no evidence of extraneous processing. The contrast may be a tad washed-out, but colors are largely healthy and warm. There is real, visible and abundant HD-quality detail found in the film scan. Black levels are serviceable, if not quite inky. It’s a fine transfer for a B-movie from the 1980s, shy of just the best-looking film transfers from that period. The original stereo soundtrack is heard in 2.0 DTS-HD MA audio. It is a wide stereo mix with hard-panned elements. It projects a big soundstage with clean sound. Dialogue remains completely intelligible at all times with excellent dynamics. This is more-than-serviceable audio for a low-budget 1987 B-movie. There are no issues involving wear or degradation. The Elite Entertainment DVD did contain a 5.1 surround mix not included on this Blu-ray. Optional English SDH subtitles play in a white font. For years, the highest quality release for Howling III on home video has been Elite Entertainment’s DVD edition. That DVD had a widescreen transfer and surround sound, not to mention a commentary by Mora. The movie did hit Blu-ray almost ten years ago as part of the poorly named Howling Trilogy release, despite only including III, V, and VI. 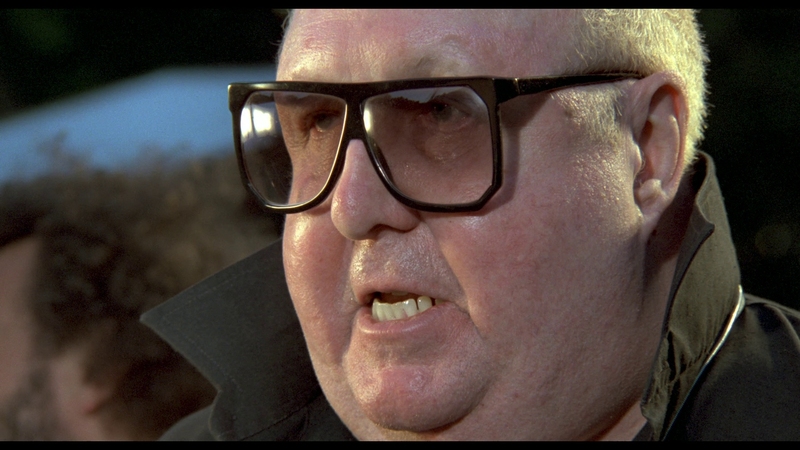 That Blu-ray release from Timeless Media Group offered up a cropped full-screen transfer in mediocre HD. It was a mediocre Blu-ray upon release and looks even worse today. This Scream Factory edition is a massive upgrade in PQ over the Trilogy release and includes a new interview with director Philippe Mora. It claims a new audio commentary by Philippe Mora, but I can’t confirm if it’s different than the one found on the Elite Entertainment DVD. For the unheralded Howling III, this is a bonanza of special features. Audio Commentary – Writer, director and producer Philippe Mora provides a casual, relaxed conversation about the movie, moderated by Jamie Blanks. This is a pleasant chat that covers the usual ground discussed by filmmakers, from cast memories to shortcuts in production. Nicole Kidman nearly got the part played by lead Imogen Annesley. Scream Factory claims this is a new commentary and not the one that’s been floating around on DVD for over a decade. A Conversation with Philippe Mora (27:23 in HD) – A new interview with the writer/director made for this Blu-ray. Mora discusses being inspired by the archival footage of the now-extinct Tasmanian Tiger for the idea behind the plot. He repeats some of the points he made in the archival interview found on the other bonus feature. 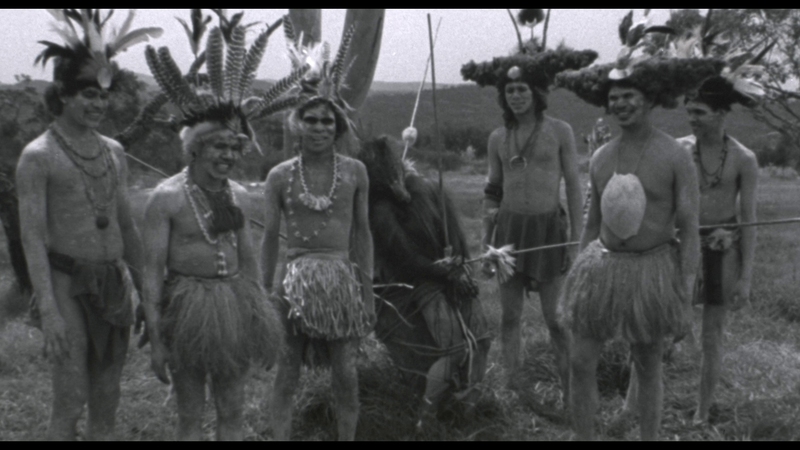 Vintage Interviews (18:56 in SD) – This featurette contains material from the documentary “Not Quite Hollywood: The Wild, Untold Story of Ozploitation!” by director Mark Hartley. 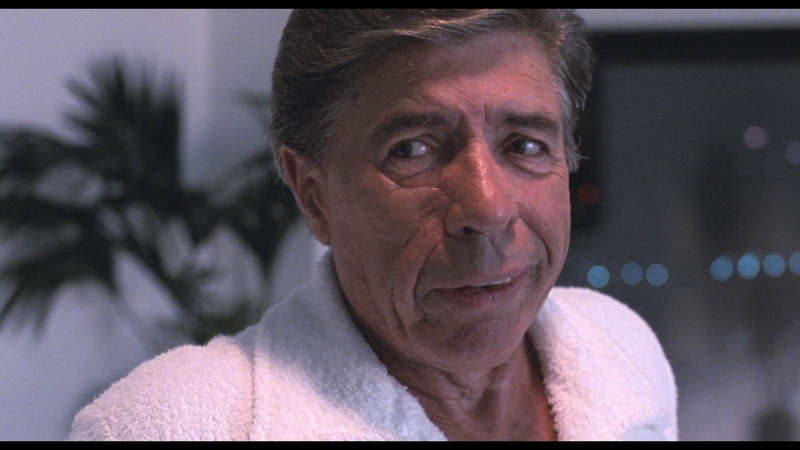 Howling III was one of the entries in the documentary and offers an archival interview with director Philippe Mora made around 2007. Easily the most original of the checkered Howling sequels, this Ozploitation entry in the franchise feels like a breath of fresh air for jaded werewolf fans. 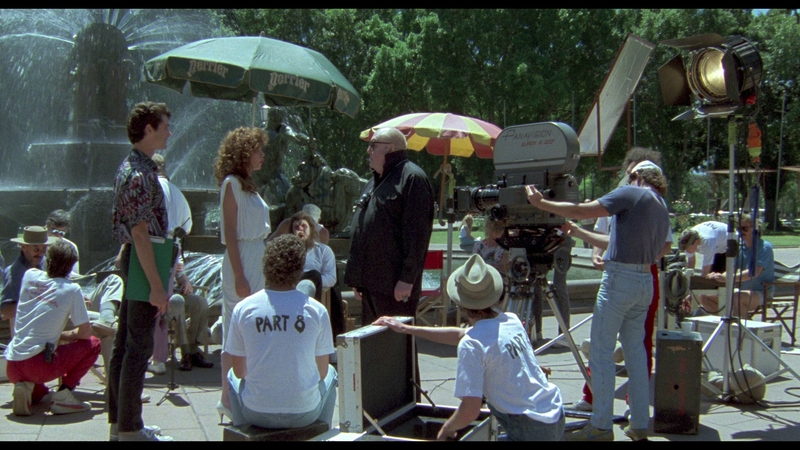 The unaltered images below have been ripped from the actual Blu-ray. 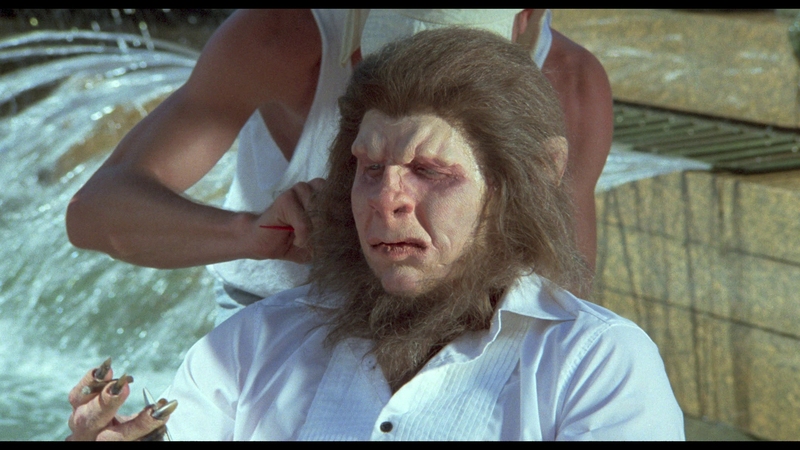 For an additional 29 screenshots taken from Howling III, early access to all screens (plus the 20,000+ already in our library) in full resolution, dozens of exclusive 4K UHD reviews and other perks, support us on Patreon.